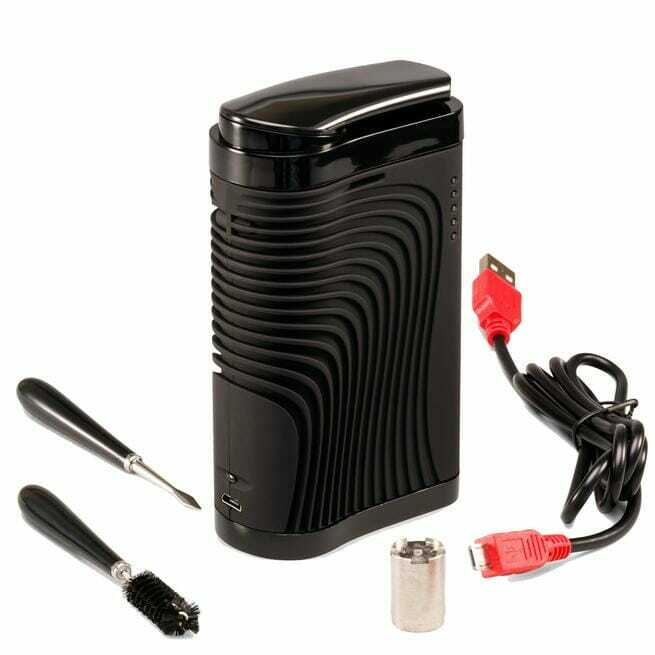 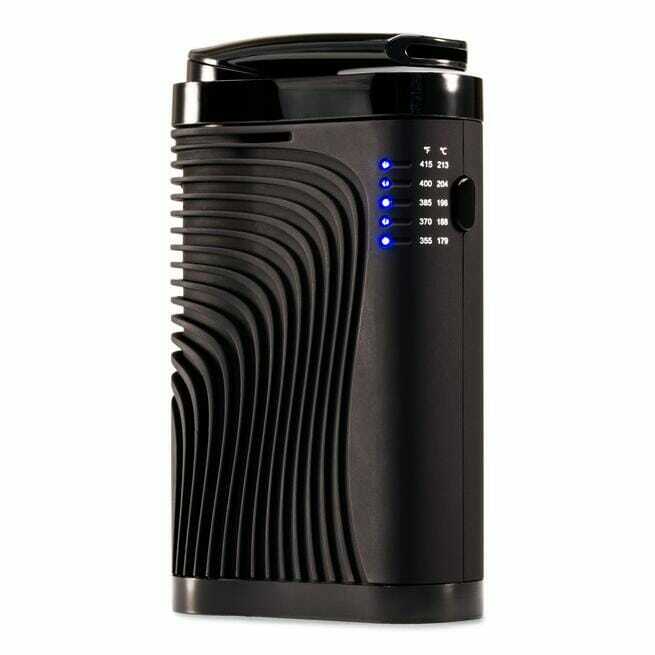 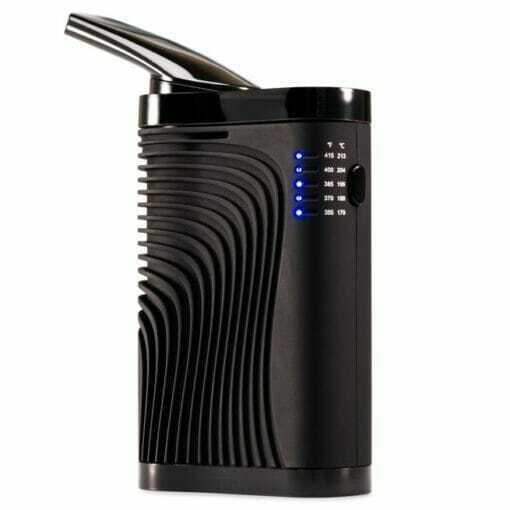 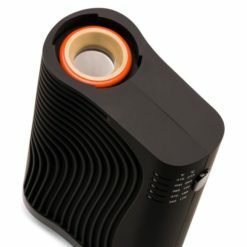 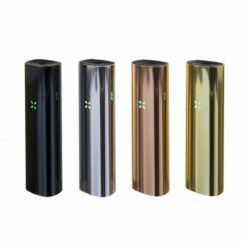 A powerful and fast yet compact no-nonsense vaporizer, that is how the Boundless CF Vaporizer is best described. Equipped with an extremely powerful (80W) heating element, the Boundless CF is one of the most powerful pocket vaporizers on the market today, heating up in less than 20 seconds. 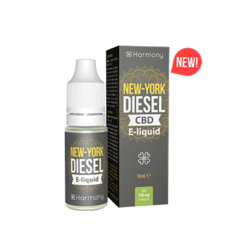 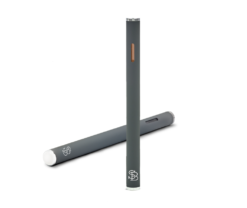 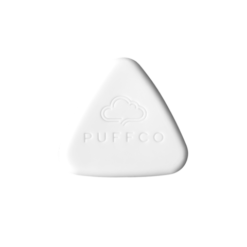 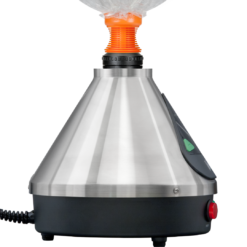 With a nearly unrestricted airflow it produces flavourful, big clouds from the first draw. 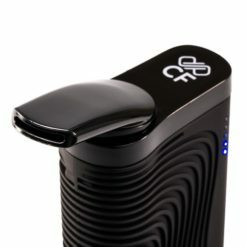 The CF uses a combination of conduction and convection heating. 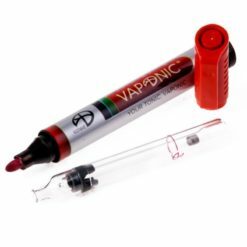 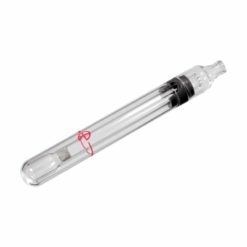 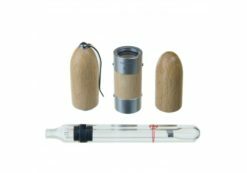 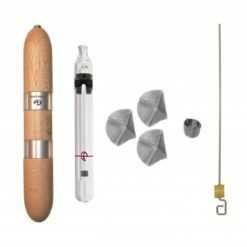 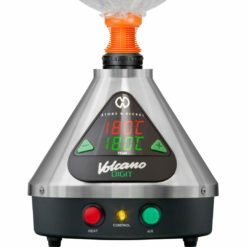 The CF Vaporizer features 5 temperature settings, starting at 179°C, reaching until 213°C. 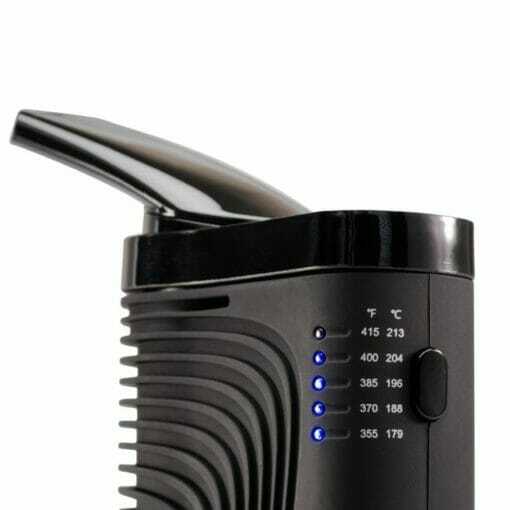 The temperatures are indicated on the vaporizer itself as well.